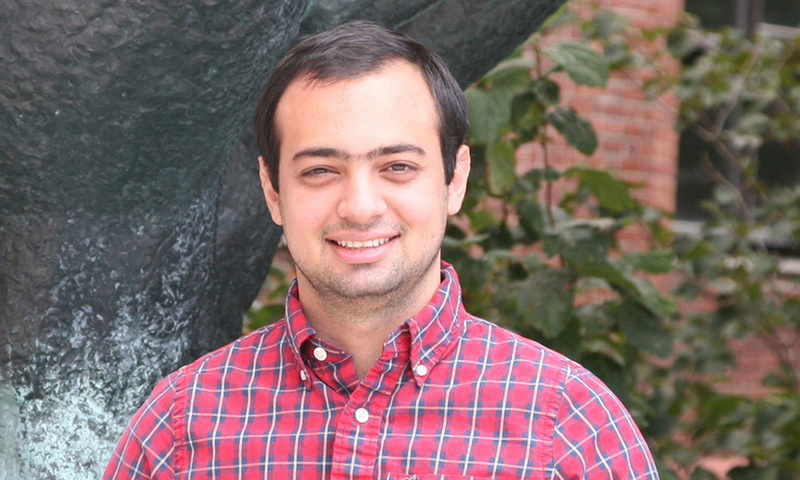 Mohammed Mostajo-Radji, a former MCO graduate student from Paola Arlotta’s lab, has been named one of El Mundo Boston’s 2017 Latino 30 under 30. These individuals are chosen based on their impact on the Massachusetts Latino community in a variety of fields. Mostajo-Radji was nominated mainly for his efforts to create science clubs in his home country of Bolivia, under the umbrella of the Clubes de Ciencia or Science Clubs Latin America (SCLA) program. Mostajo-Radji’s clubs were established during his time at Harvard when he was first introduced to the SCLA program. Through this initiative, science clubs have been established in countries like Mexico, Paraguay, Brazil, and Peru, and the organization is currently applying for nonprofit status in the United States. Though Mostajo-Radji has moved on to postdoctoral work at the University of California, San Francisco, he has no plans to scale back on his efforts on Bolivia.